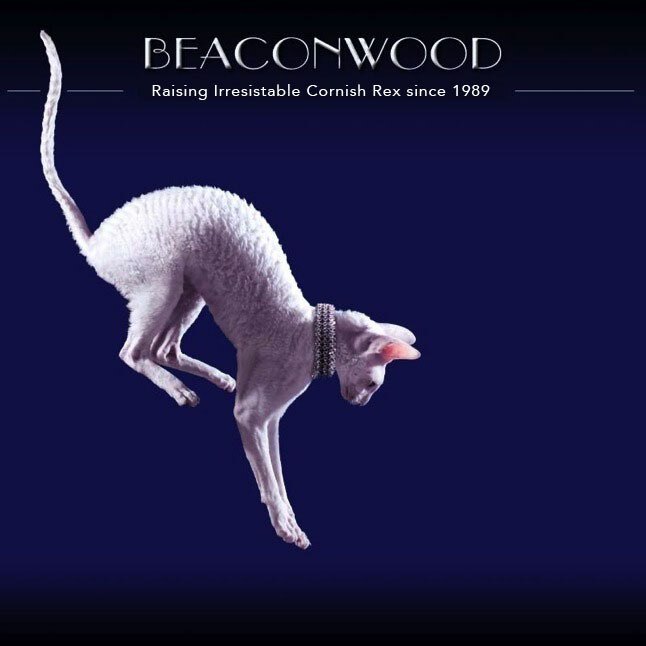 Beaconwood Cattery - established in 1989, has relocated from Philadelphia to Johnstown, PA. We are a small cattery, selectively breeding for coat, type ("body style"), and temperament. We are also selective about placing our kittens in homes of responsible pet owners who will provide the best possible care and lots of love. The lines we work with include National Winners, Regional Winners and of course, Grand Champions. Member of the CFA Cornish Rex Breed Council. Actively showing our cats and kittens in CFA and TICA.